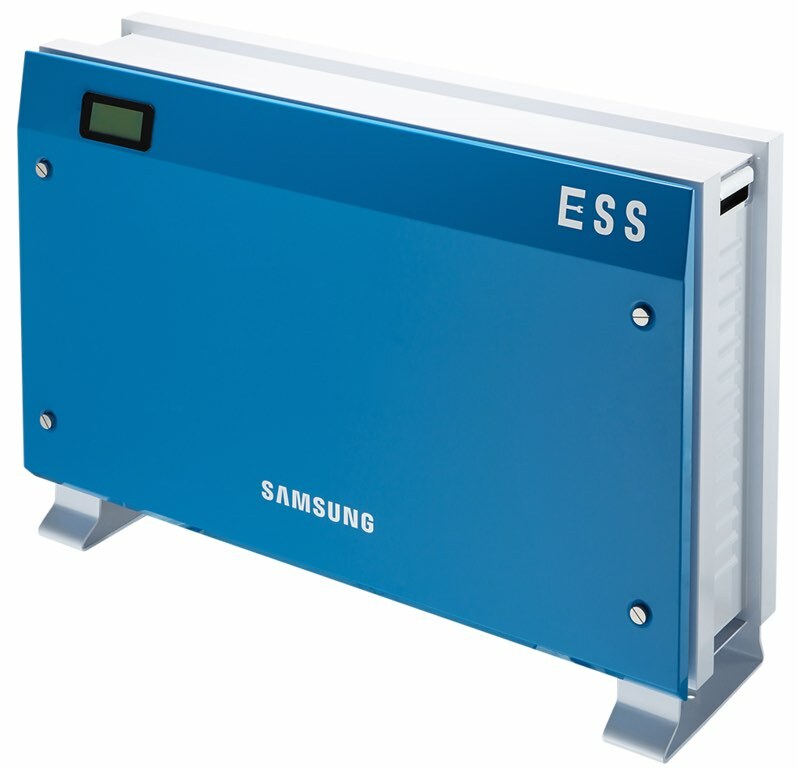 With more and more products on the market to be your residential battery, i.e. 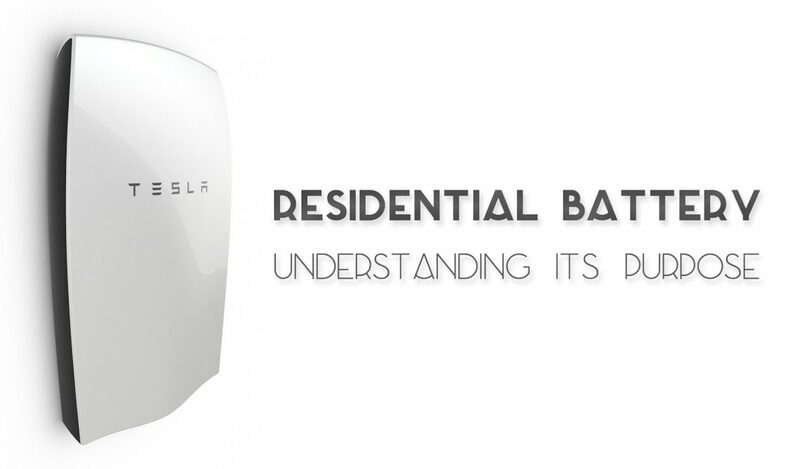 Tesla Powerwall, Nissan xStorage, LG Chem RESU EX and even a battery system announced by German carmaker Mercedes, it is important to understand their main strength and usability to prevent unsatisfactory performance or a low return of investment. While many people have already been using backup systems for their household power with lead-based battery technology and even gas or diesel generators, the actual innovation we have all been waiting for is the introduction of highly efficient and long-lasting lithium-based packs. 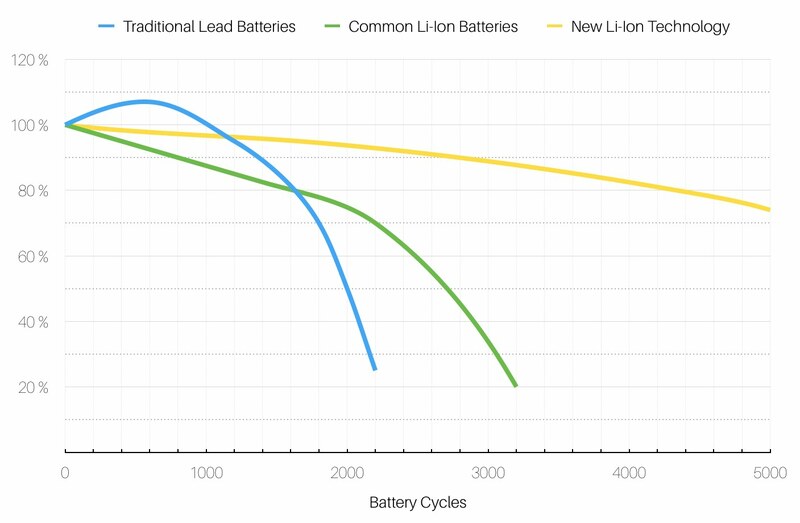 As shown in the following graph, newer lithium-ion technologies enable the battery pack to last many cycles and therefore years. Considering a cycle each day, the battery is estimated to last over 10-20 years with as much as 80% capacity left after 10 years. By using a similar technique that Tesla enforces within their fully-electric automobiles, you can even maximize the life-cycle of your residential battery. There are two factors that take a strong hit on the battery’s life. Discharge cut-off voltage (or SoC / state of charge) and charge cut-off voltage (or SoC). Discharging your battery to no less than 20% will almost double the expected life-span of the battery when compared to a discharge cut-off state of 10%. A similar thing can be said about charging. When always fully charging your battery to 100%, you will dramatically hurt its life-span. Tesla does this by enabling their customers to select a standard charging mode, which only charges up until 95% SoC (4.15V / cell), while the range charging mode fully charges the battery pack to its maximum at 100% (4.20V / cell), but limits the life expectancy of the battery pack when used on a daily basis. There are currently two main applications that I can think of where a residential battery makes sense. If you are planning on installing a photovoltaic system onto your house or already have one, then the battery is the only cheap way to maximize your self-consumption ratio of your PV system. By charging the battery during the day and full solar power, you can use the energy from the battery pack which came directly from your photovoltaic cells in the evening, during night and early in the morning. Depending on how your average power requirement in your household is spread out, you may need a much larger battery if you are most active outside of solar hours compared to a household that is occupied during the day. The second application would be a protection against power outages when you are prone to experiencing those occasionally and need the safety of being able to work even during those outages. The battery would then either get charged via your normal power line through the utilities services or by your own means, i.e. photovoltaic, wind or other renewable energy sources. 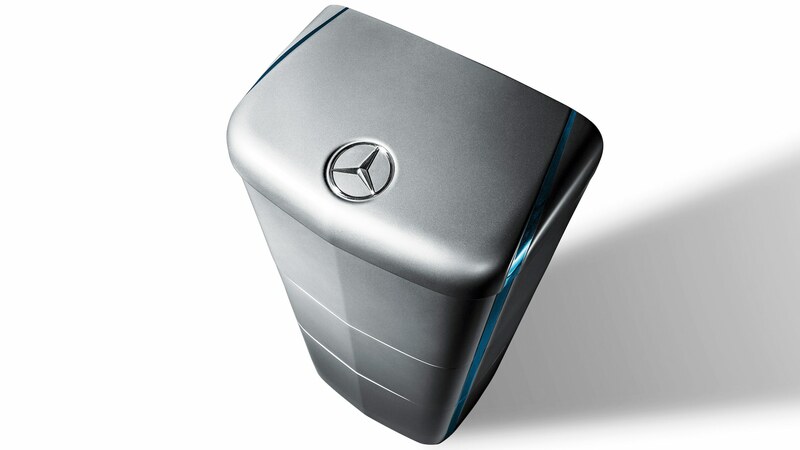 Image curtesy of Tesla Motors, Inc., Samsung SDI and Mercedes-Benz.